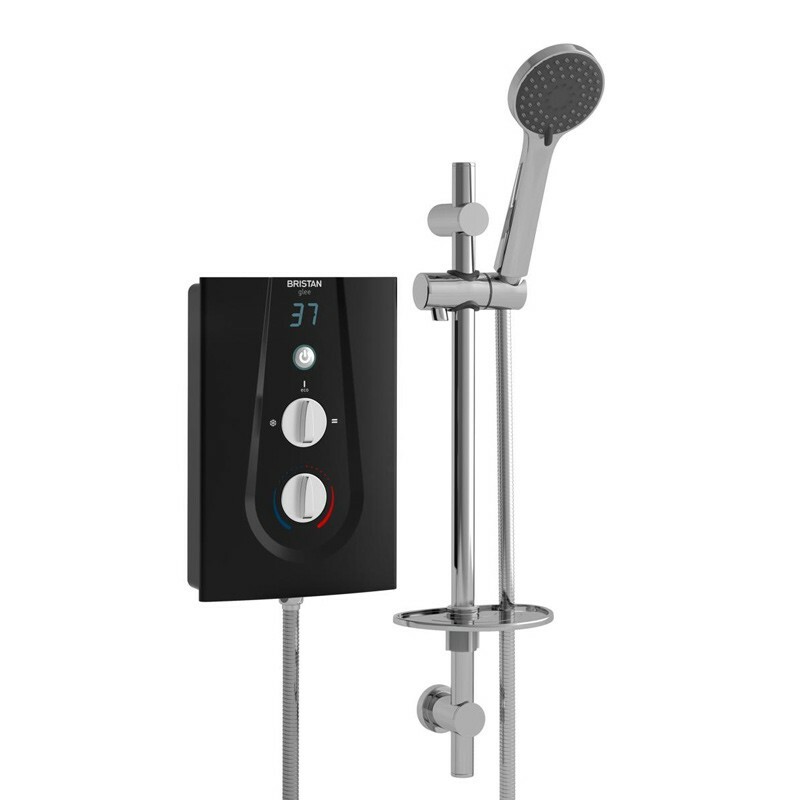 This Glee 9.5Kw electric shower from Bristan offers sleek modern styling with is black control box with digital display indicator. 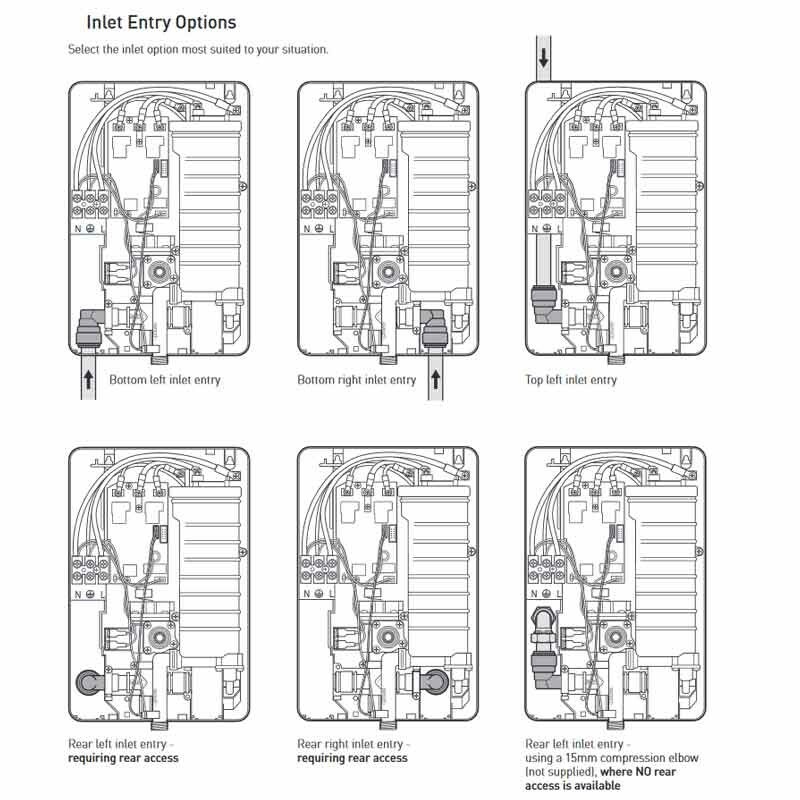 The push fit swivel inlet elbow allows for connection from five different directions, making this an option for replacing you old shower with ease without disturbance to your tiles. 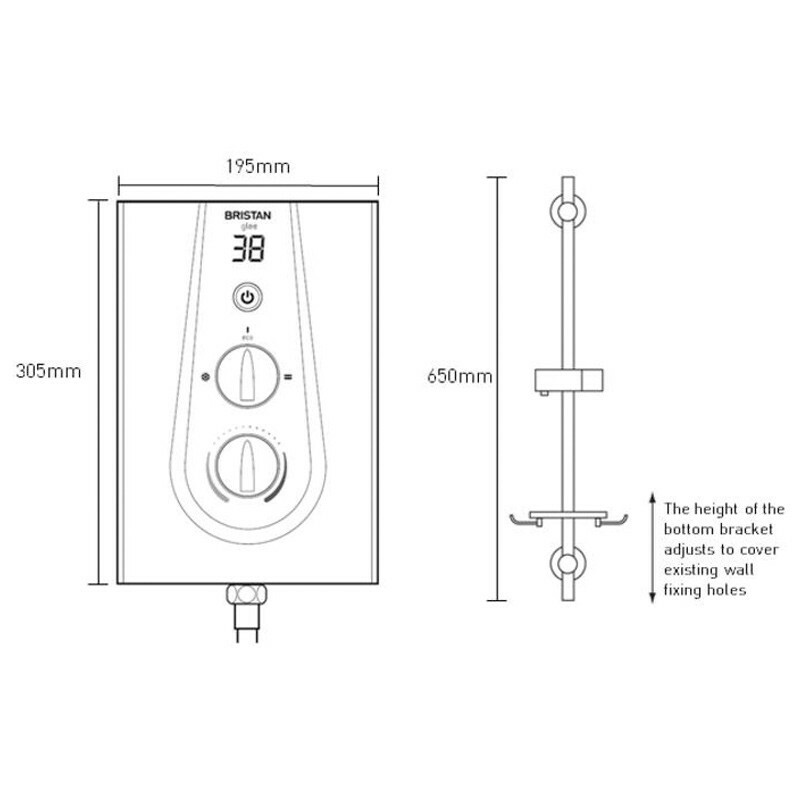 - Ideal replacment for the New Team and Showerforce 8.5kW electric showers MK3.